TUCSON, ARIZONA – The Tucson Sugar Skulls open their inaugural season in San Diego onMarch 3, and will kick off their seven-game home season the following week when they take on the Bismarck Bucks.The Sugar Skulls’ first Indoor Football League regular season stretches to a season finale athome on June 15 against the Quad City Steamrollers. The IFL season begins the weekend ofFebruary 22, but the Sugar Skulls have their first of three byes that weekend.The home opener will be the first indoor/arena league game in the history of Tucson. All gamesare at the Tucson Arena which holds 6,700 for indoor football. 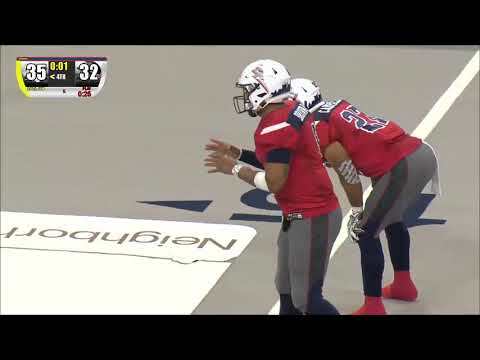 The fast-paced, action-packedgames will be played on a turf field the size of a hockey rink.There are a total of four home games against the Sugar Skulls’ two geographic rivals, theArizona Rattlers and the other IFL expansion franchise, the San Diego Strike Force. The SugarSkulls also will play each of those teams twice on the road.The defending IFL champion Iowa Barnstormers will visit Tucson on May 27. Head CoachMarcus Coleman was the defensive coordinator for the Barnstormers last year.Season tickets are on sale and can be ordered through the Sugar Skulls’ websitewww.tucsonsugarskulls.com or by calling (520) 573-3000. Season ticket prices range from aslow as $98, or $14 per game, to $693 for sideline seats in the first two rows. The Tucson Sugar Skulls are in their first year of operation as an expansion franchise of theIndoor Football League. The team will begin its inaugural season in March with home games atthe Tucson Arena. 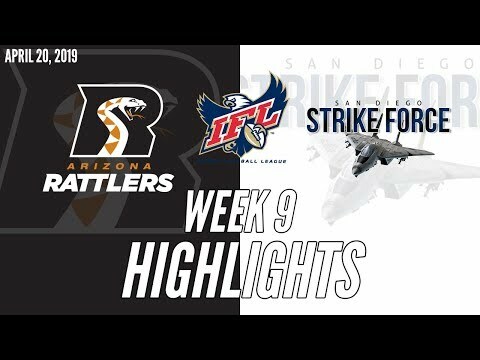 The Arizona Rattlers shut down the San Diego Strike Force 52-14 in Week 9 of the 2019 IFL season. 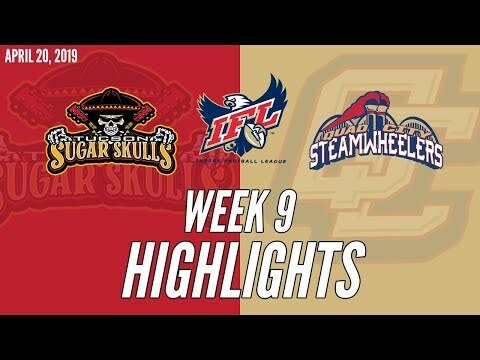 The Quad City Steamwheelers put up a season high 72 points as they defeated the Tucson Sugar Skulls 72-54 in Week 9! 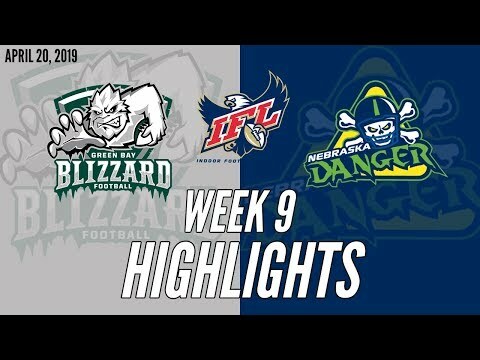 The Nebraska Danger hold on to defeat the Green Bay Blizzard 47-40 in Week 9 of the 2019 IFL season! 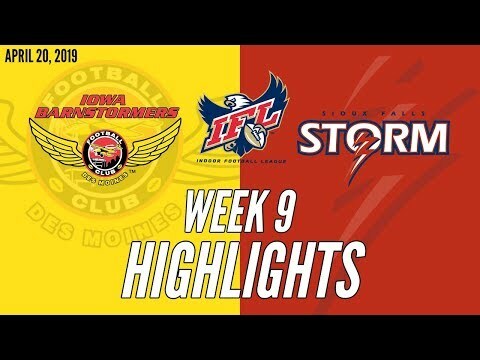 The Sioux Falls Storm toppled the previously unbeaten Iowa Barnstormers 36-32 in Week 9 of the 2019 IFL season!